Preorder and Exclusive Autograph Specials from Malaprop's! Malaprop's often hosts the launch event for authors and their books. We sometimes have special autograph arrangements with authors. We do not charge extra for autographed books. Click on the titles below for details on specials. 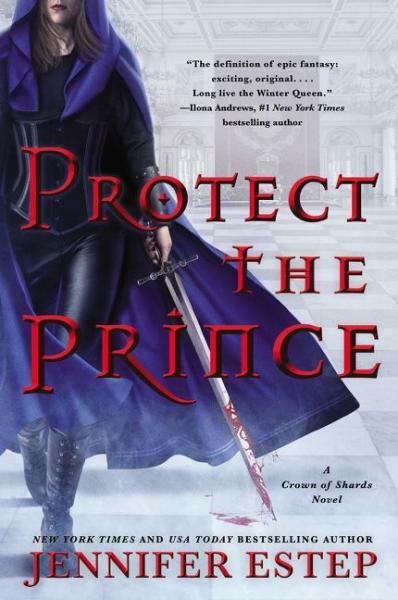 Protect the Prince by Jennifer Estep: Book available 7/02/19. Preorder for signed or personalized copies. 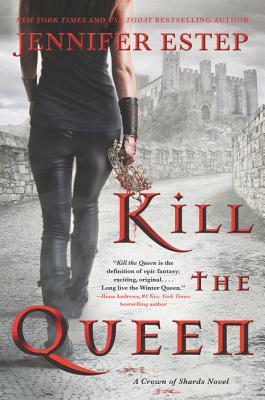 Kill the Queen by Jennifer Estep: Book is available for personalization. 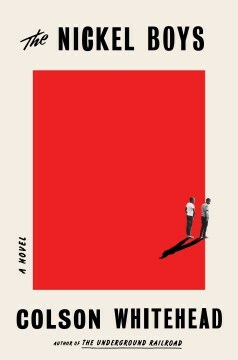 The Nickel Boys by Colson Whitehead: Book available 7/16/19. Preorder with us by July 15 for a signed first-edition copy. 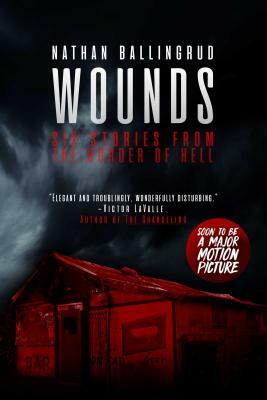 Wounds by Nathan Ballingrud: Wounds is now available. Order your signed or personalized copies here.